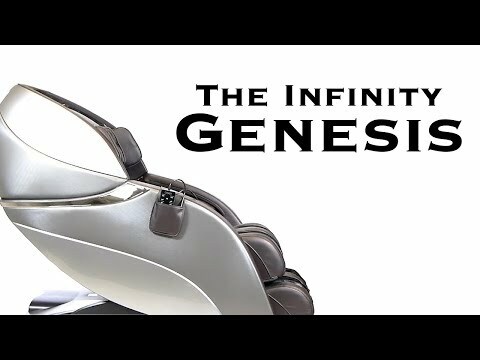 The Infinity® Genesis is sure to turn heads with its sleek outer shell and synthetic leather interior. 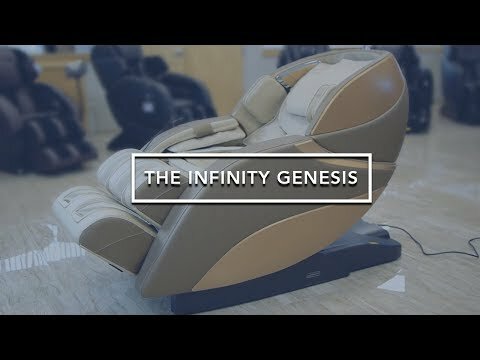 Infinity has spared no luxuries when it comes to this unique model, which features 3D massage technology, allowing you to choose from five intensity levels. For added convenience, there is also a USB port for charging your devices and zero-wall space saving technology. 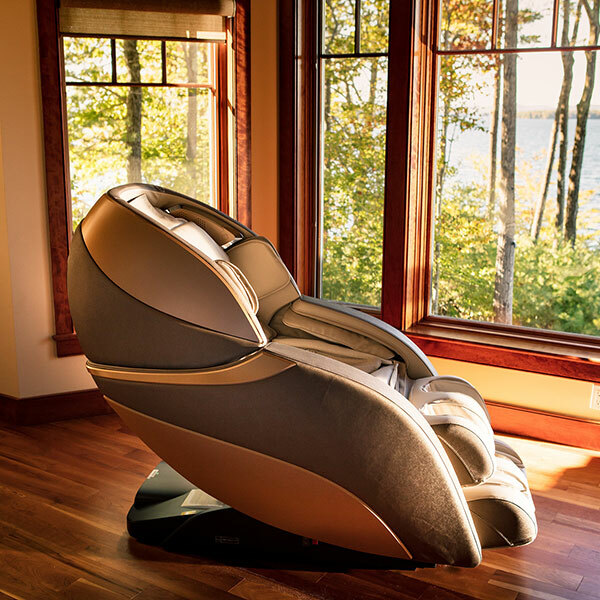 To ensure the most personalized massage, the Genesis also includes height-adjustable shoulder airbags, automatic footrest extension, and Optical Body Scanning Technology. Bluetooth® technology means you can enjoy your favorite tunes or audio books during your massage, while the Apple® and Android™ compatible app also gives the option to control your chair right from your phone. The Genesis is the perfect marriage of pure relaxation and the ultimate conveniences.